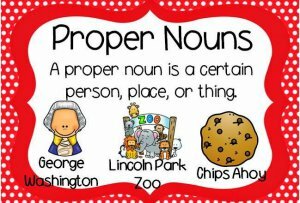 English and Proper Nouns - What is proper nouns? 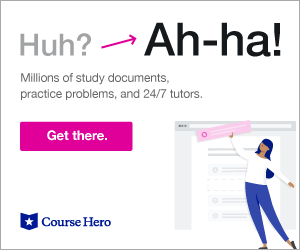 What are proper nouns? A proper noun is any noun that names anything specific. 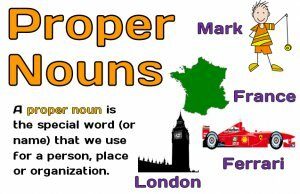 Therefore, a proper noun is any particular name of a person, place, or thing. Proper nouns are always capitalized.